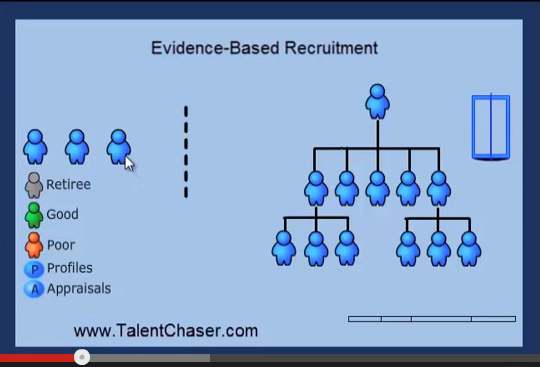 Learn How Evidence-Based Recruitment Can Help You Retain Employees. Watch our video to learn how Talent Chaser helps with recruitment of the right people for the right jobs and helps to improve employee retention and performance. Please complete the form to view the 3 minute video.